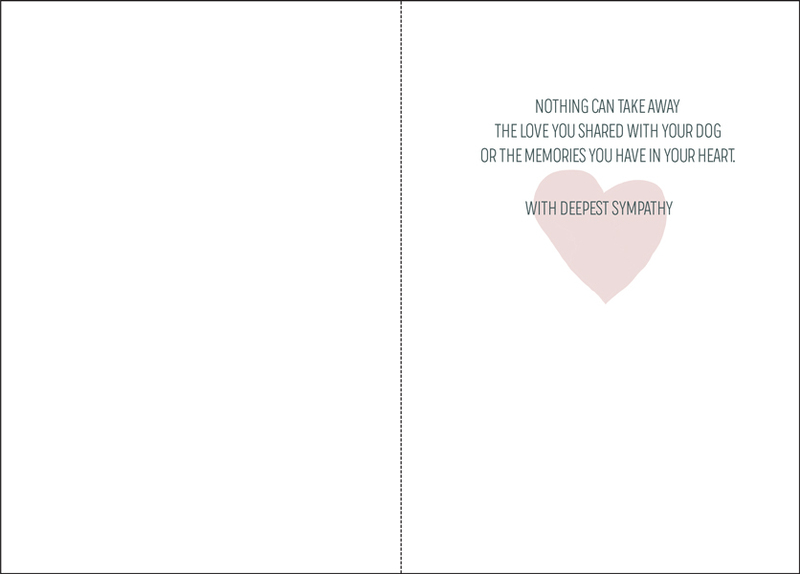 Loss of Dog Pet Sympathy Cards | it takes two, inc.
As we know, dogs are not just man's best friends. They hold a special place in the hearts of men, women, and especially children. 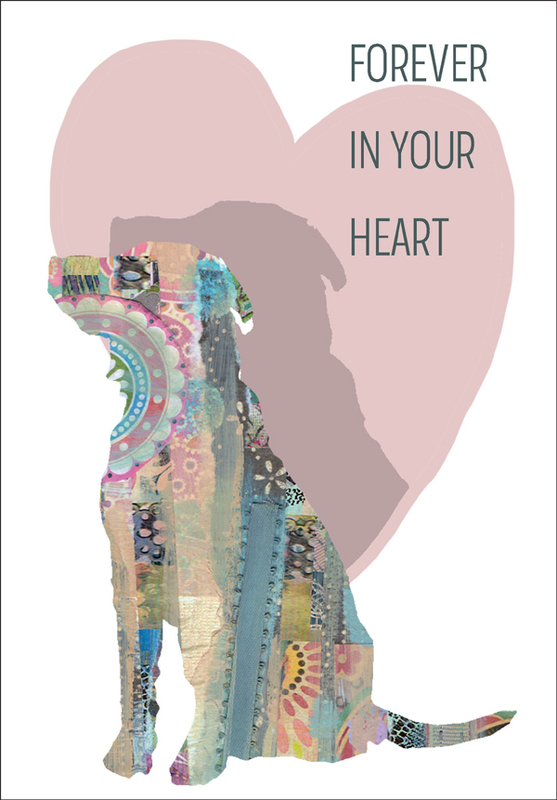 When a pet dog dies, there is surely a family who is in need of kindness and compassion. Show you understand their hurt when you send a sympathy card for the loss of their dog.